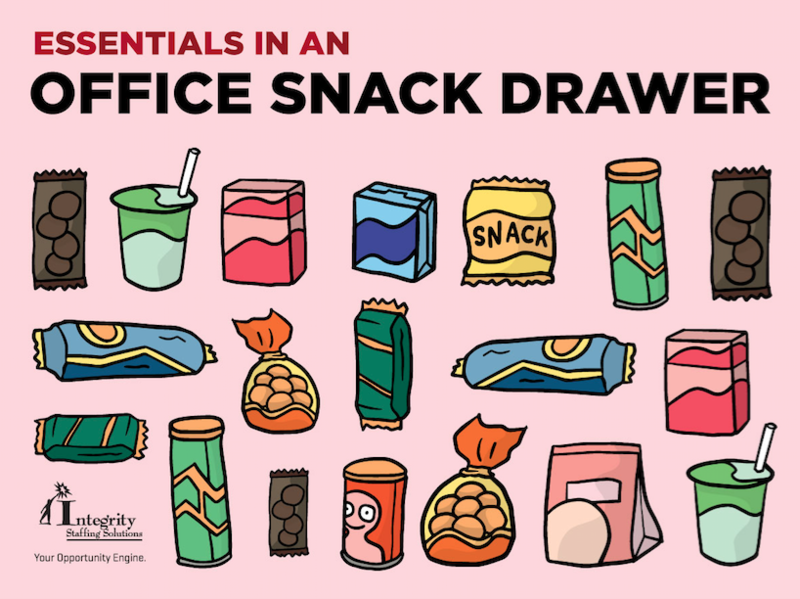 When the mid-afternoon munchies strike, stay away from the vending machine and reach for these healthier options instead. They can all live happily in your snack drawer for at least a day or two, no refrigeration necessary. High fiber foods also keep you feeling full as well as your digestive system running smoothly.